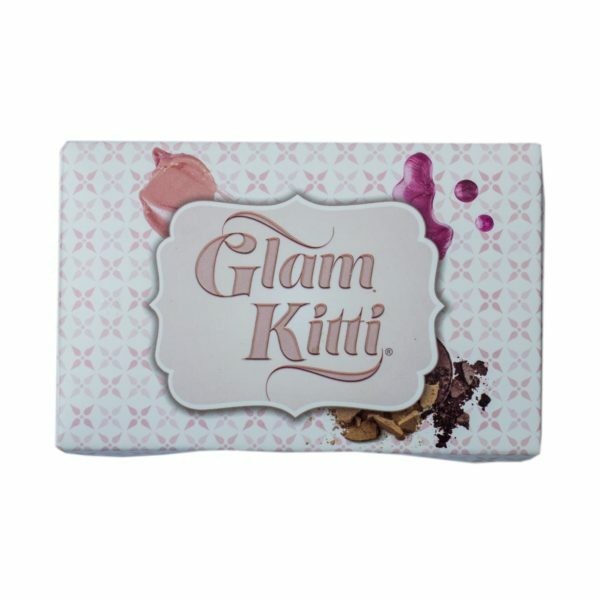 Glam Kitti is a breakthrough beauty kit that allows you to keep a sample sized amount of makeup handy for touch ups. 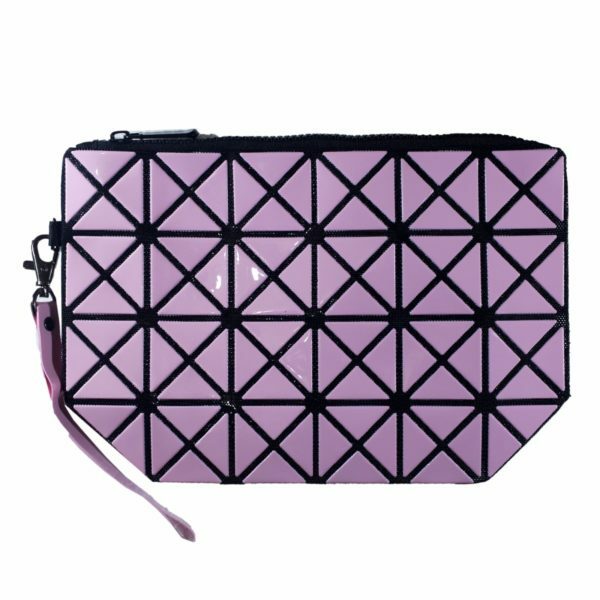 Unlike pre-filled makeup palettes, the portable and reusable Glam Kitti allows you to customize what you want to carry with you from day to day and event to event. 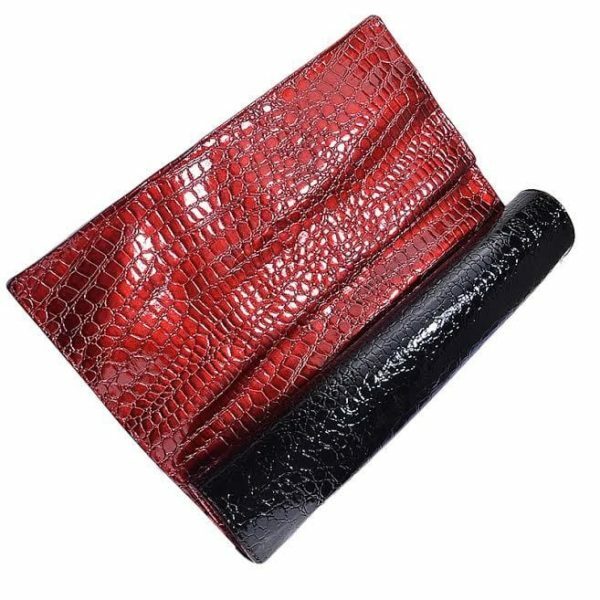 You can take this stylish case anywhere with you thanks to its ultra-slim size and lightweight body. 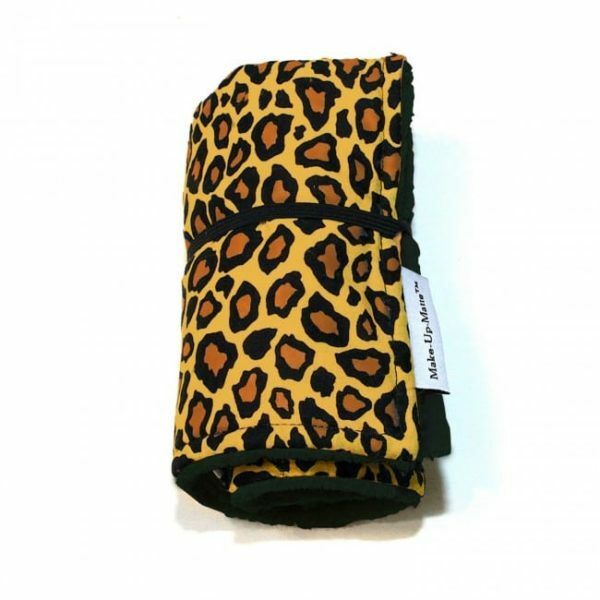 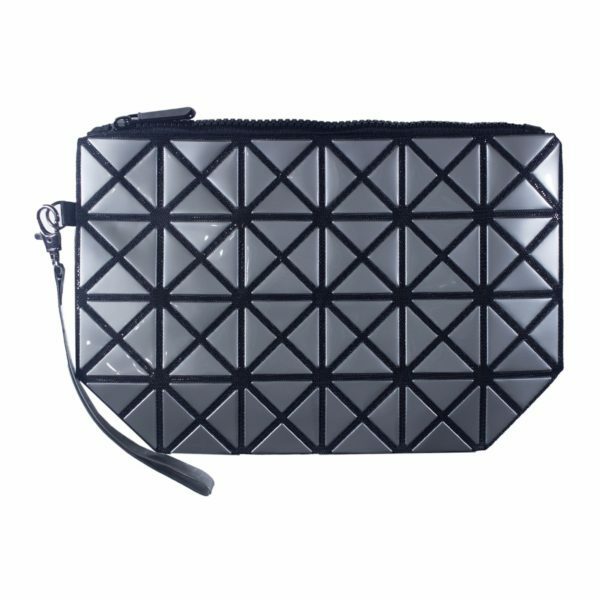 Glam Kitti can fit inside evening bags, small clutches and even in your back-pocket! 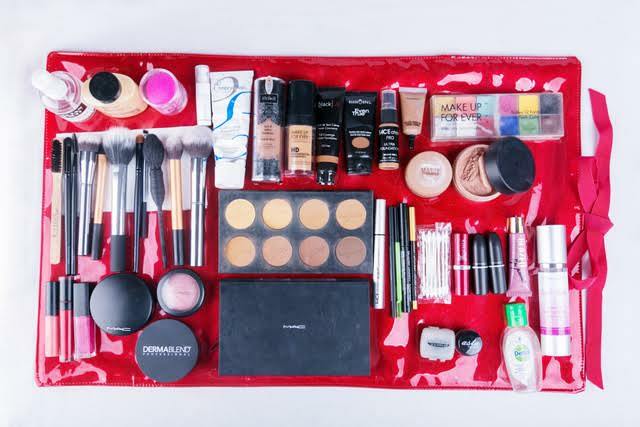 In an effort to help maintain hygienic beauty practices, the Beauty Essentials by N'Sure Mat was designed for Makeup Artists to organize beauty products and tools and help create a clean surface while working. 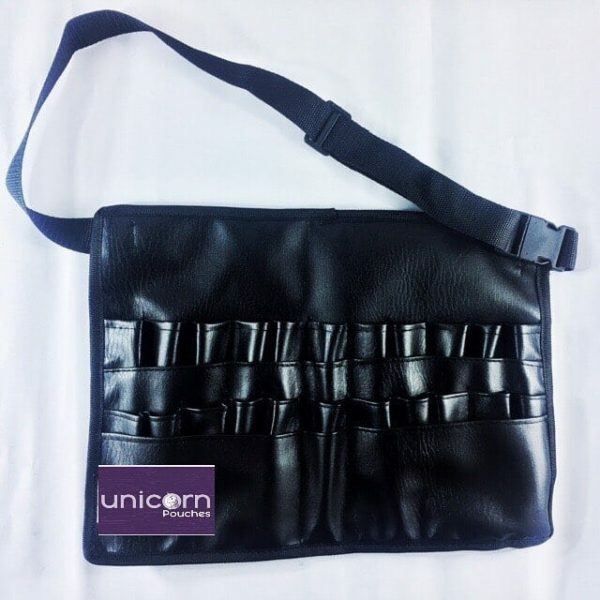 Unicorn Pouches Professional Brush Belt! 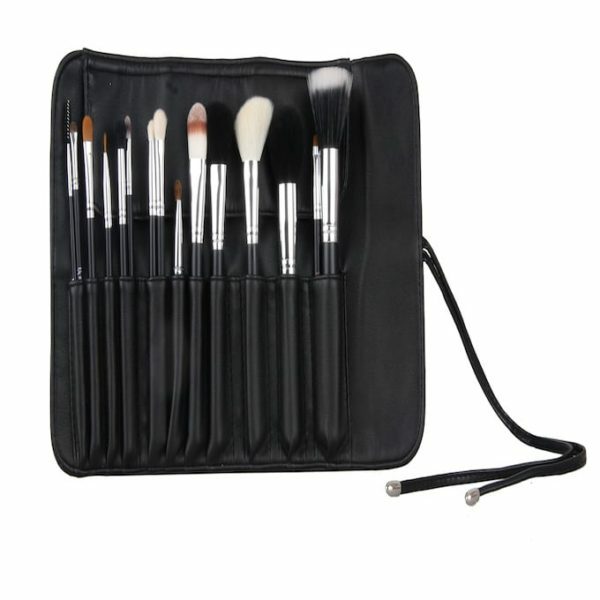 This handy brush belt from Unicorn Pouches is easy to clean and can be tied around the waist for easy access to your makeup brushes while you work! 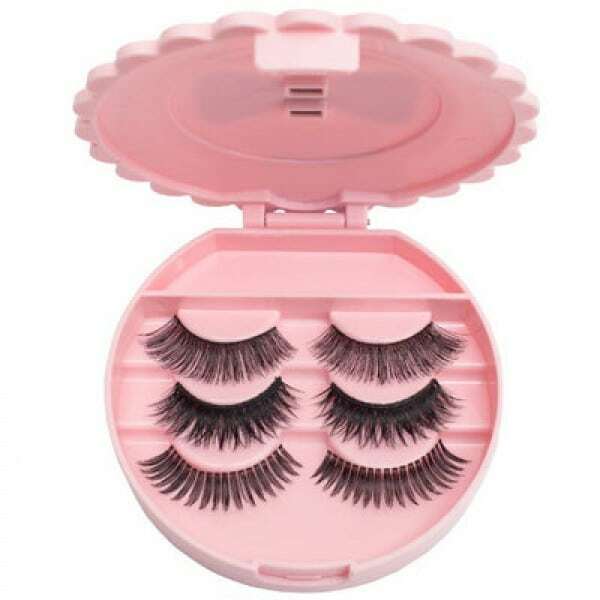 Such a cute way to store your lashes.......perefct for travel! 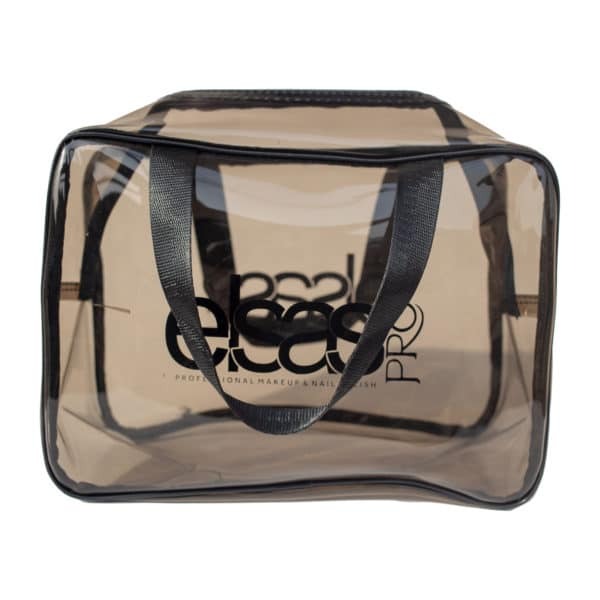 The Make-Up-Matte is a workspace solution and portable carryall for your cosmetics and brushes when you are on-the go. 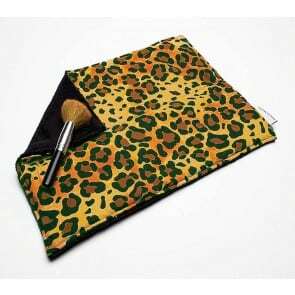 Unfold your Matte and use at home on your vanity, at the gym, in your car, a hotel bathroom or just about anywhere you apply your makeup. 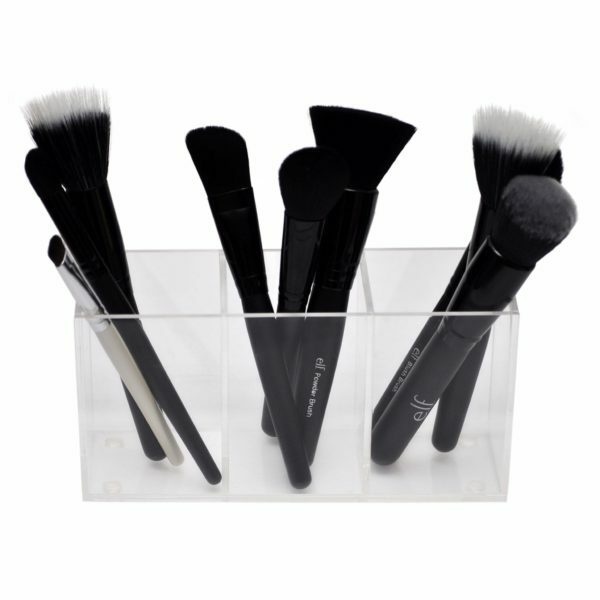 Matte's not only provide a clean workspace to apply your makeup they also absorb excess particles and enable quick and efficient cleanup. 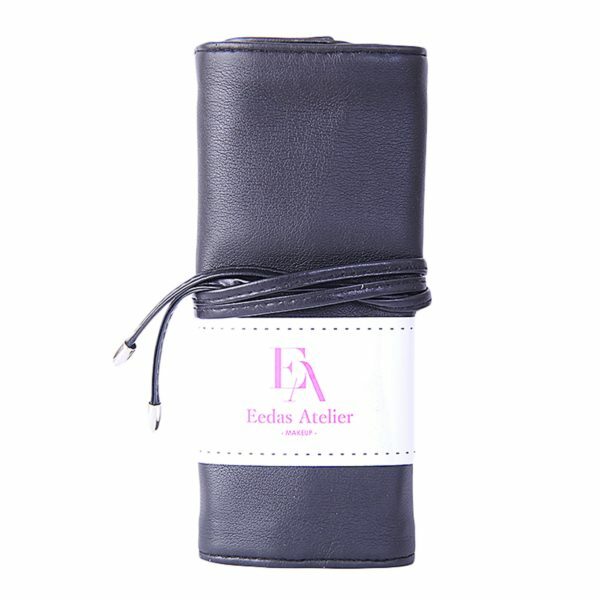 Features lightweight leather that can be carried easily without adding weight to your handbags. 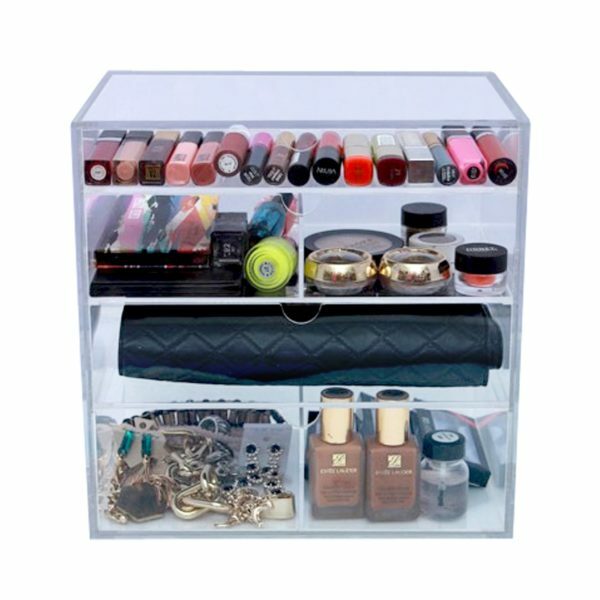 This Acrylic makeup organizer can be used to organize your makeup. 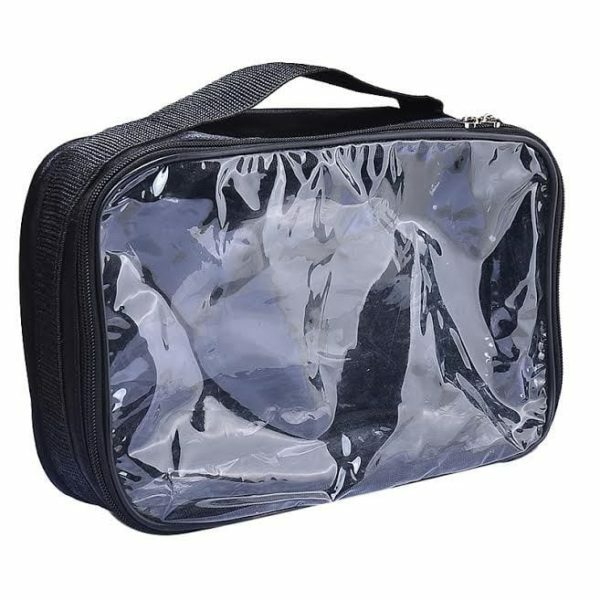 It has four drawers that can slide out easily with inner dividers. 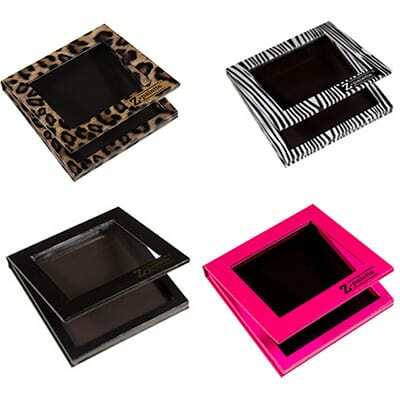 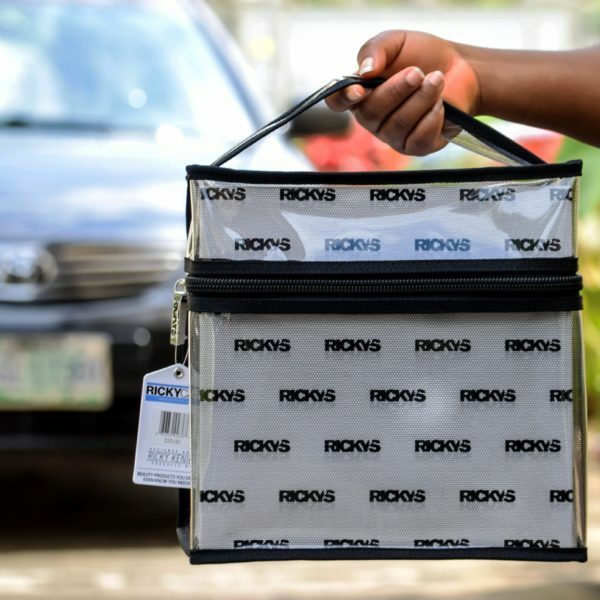 It can be used to store lipsticks, compact powders, palettes, foundation powders, lip pencils. 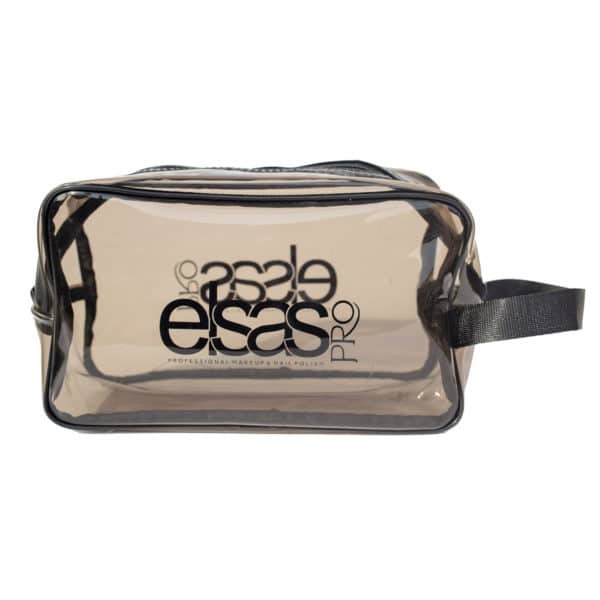 Eyeliners and so on. 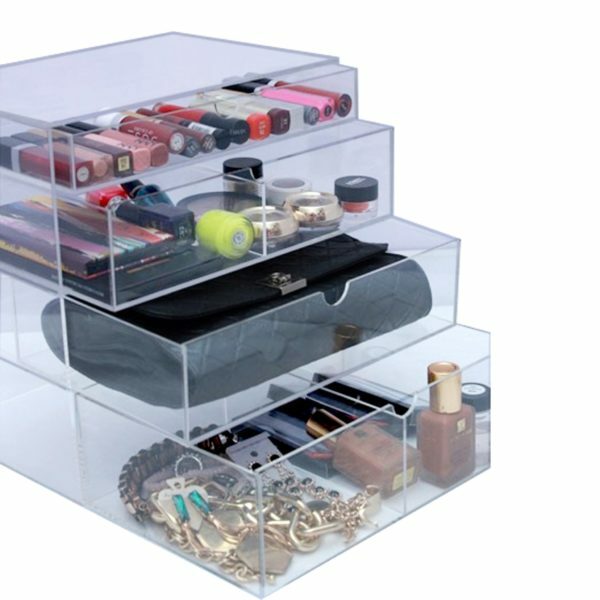 The bottom drawer can accommodate perfumes and other huge makeup products. 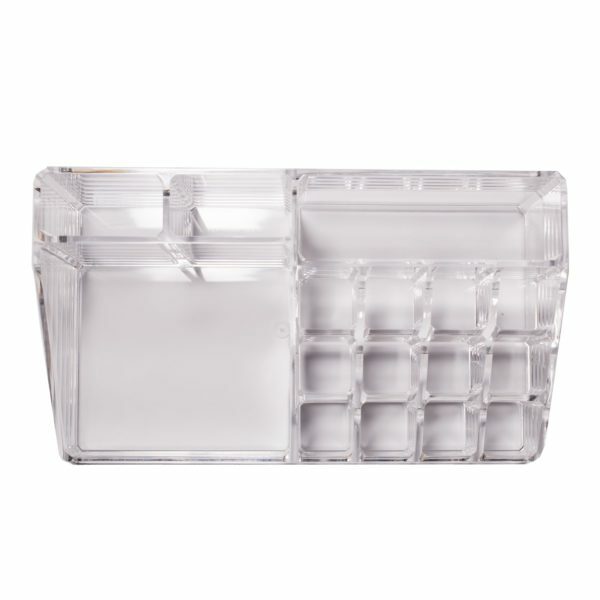 This organizer is made with good quality acrylic material which makes it easy to fit into any decor. 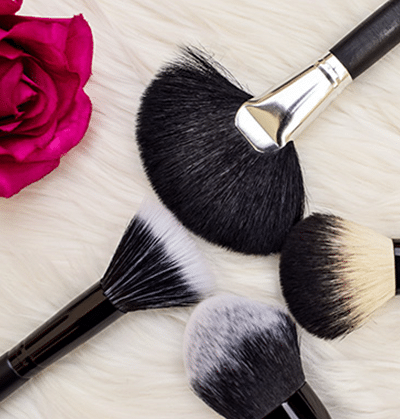 It's clear nature makes it easy for you to search for your makeup. 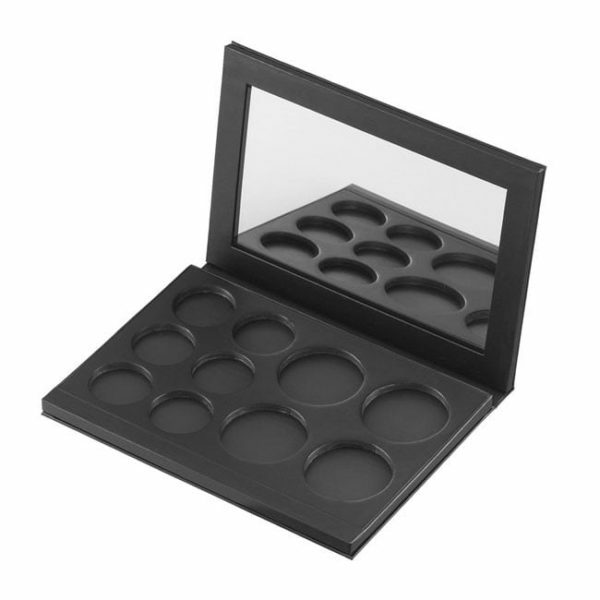 The JAPONESQUE® 10-Pan Shadow Palette with mirror includes four large blush or shadow pans measuring 1-7/16" and 6 small pans measuring 1-1/16"; with a magnetic base and closure. 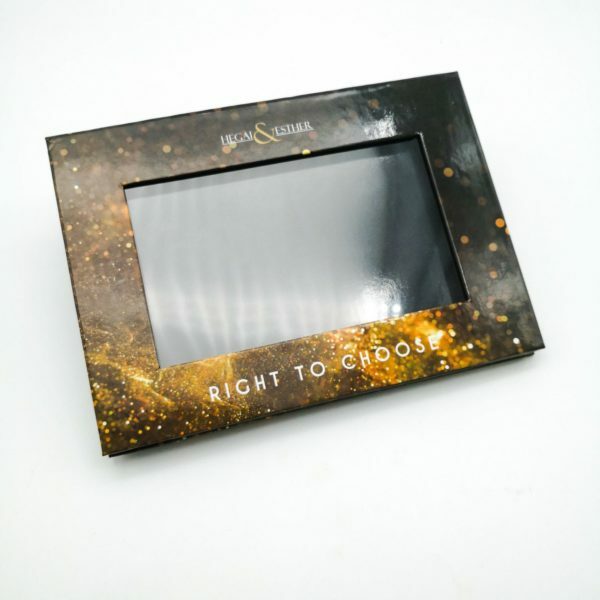 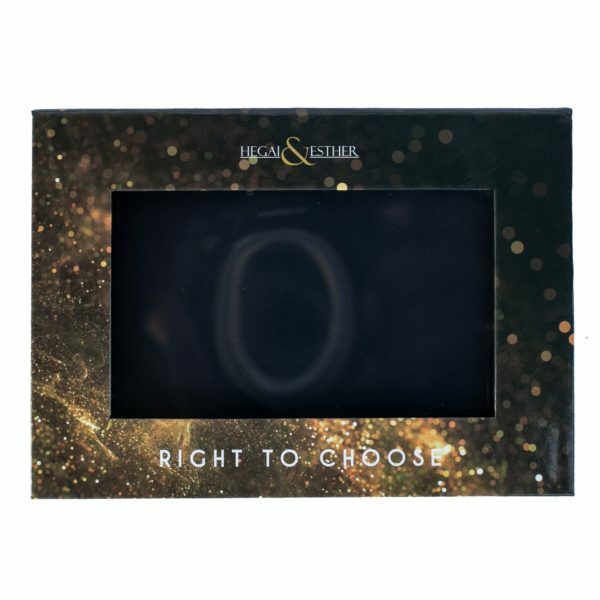 The compact finish is made of a glossy paper with a matte lamination suitable for screening. 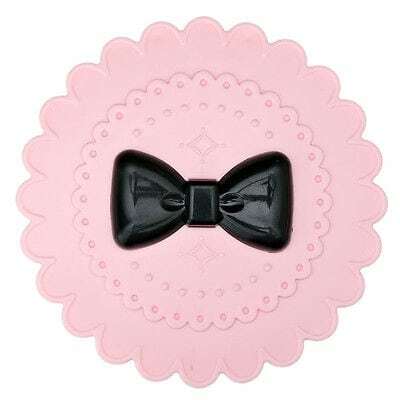 6-1/4" x 4-3/8" x 5/8"